Nottingham-based Sygnature Discovery has struck a multi-target drug discovery deal with Oxford’s Sitryx Therapeutics. Simon Hirst, Sygnature’s CEO and Founder, said: “We are pleased to have been selected by Sitryx to support their ground-breaking research efforts to develop disease-modifying therapeutics across multiple biological targets in immuno-oncology and immuno-inflammation. 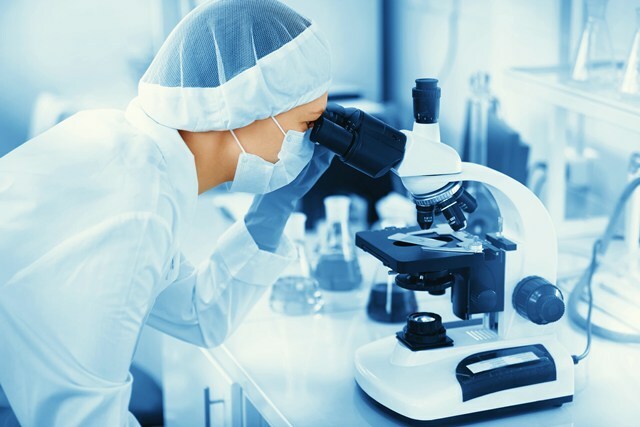 Neil Weir, Sitryx’s CEO, added: “Sygnature Discovery has an established reputation as a provider of premium integrated drug discovery and pre-clinical services and the Sitryx team has an extensive track record of success in the discovery and development of novel drugs.